Are you looking to book your annual MOT? 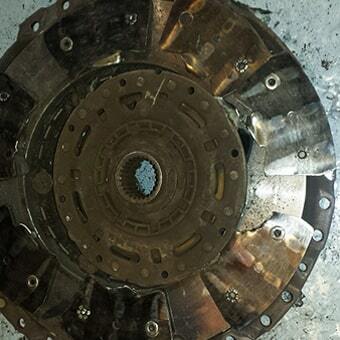 At Brake and Clutch Depot we offer a full, comprehensive service of your vehicle. Need to change your tyres? You have come to the right place. 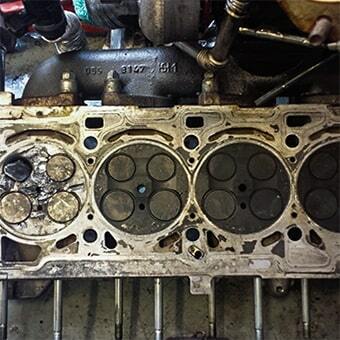 We offer a full, comprehensive service of your vehicle. 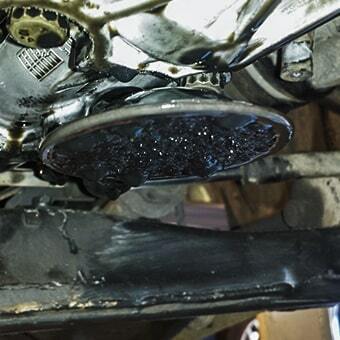 We are an established highly reputable garage located in Bournemouth specialising in Brake and Clutch Fitting. 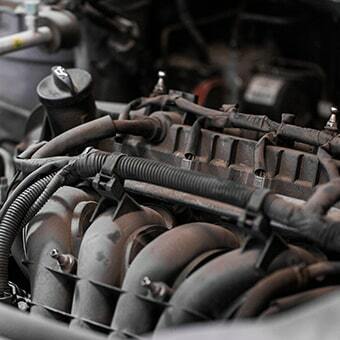 We also offer comprehensive garage services undertaking all aspects of mechanical work. As well as our excellent in house service we also offer customers a local breakdown repair service, meaning that we will go that extra mile for our customers. Brake and Clutch are not the cheapest in town but their workmanship is of a consistently high standard, they are courteous and reliable. Would always recommend them. 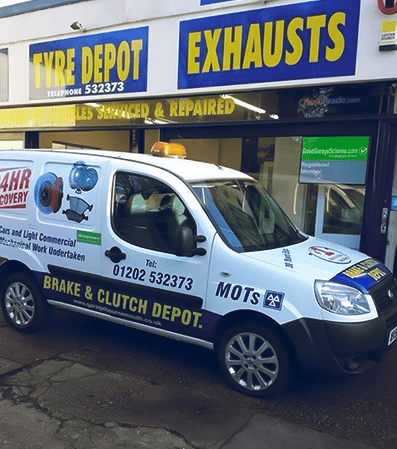 Brake and Clutch Depot have maintained my vehicles for a number of years and have always provided a reliable, value for money service, completing work efficiently and to a high standard.